Nashville, TN -- July 28, 2017 -- Award-winning songwriter and virtuoso instrumentalist Molly Tuttle turns a new corner with Rise, her first release as a solo artist, which debuted at #2 on Billboard's Bluegrass Albums chart. Produced by Kai Welch, the seven-song EP was independently released on June 2nd, and celebrated with a sold-out release show at Nashville's Station Inn. On July 26th, the International Bluegrass Music Association announced the final nominees for their 2017 International Bluegrass Music Awards naming Molly Tuttle in three categories: Emerging Artist, Female Vocalist, and Guitar Player of the Year. The instrumentation nomination is especially weighted as Molly is the first female ever to be nominated in this category. Rolling Stone Country has the full list of nominees here. Already a familiar face in bluegrass circles and folk festivals, where she's been performing since the age of eleven, Tuttle widens her reach with Rise. "I wanted to push outside the box," she says of the EP, whose songs mix the fiery fretwork of her acoustic guitar with banjo, fiddle, drums, pump organ, electric guitar, and other flourishes. "It was a good step to finding my own sound, and not staying tied to the traditional bluegrass sound. I grew up playing bluegrass and I still love it, but I'm influenced by other styles of music, too. I really wanted to create something original." Written during a period of intense change that found Tuttle moving from California to Boston to Nashville, Rise covers a wide swath of ground, showing the full range of its maker's abilities. She writes every song here, singing them in a voice that's both pure and pointed. On an album that also features appearances by several all-stars of the roots music world - including Kathy Kallick, Darrell Scott, The Milk Carton Kids, and Sarah Jarosz's longtime cellist, Nathaniel Smith - it's the 24 year-old Tuttle who shines the brightest. 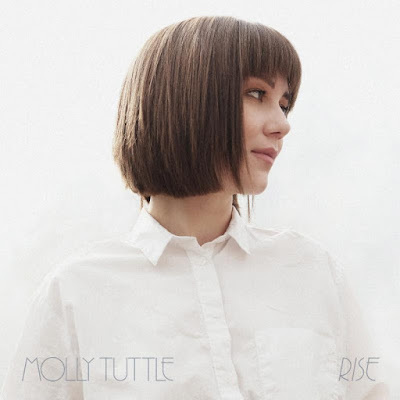 With Rise, Molly Tuttle cements her place in the roots-music community. Recorded in engineer Erick Jaskowiack's studio outside of Nashville, the record is a tribute not only to her instrumental, vocal and songwriting chops, but her storytelling ability, too. 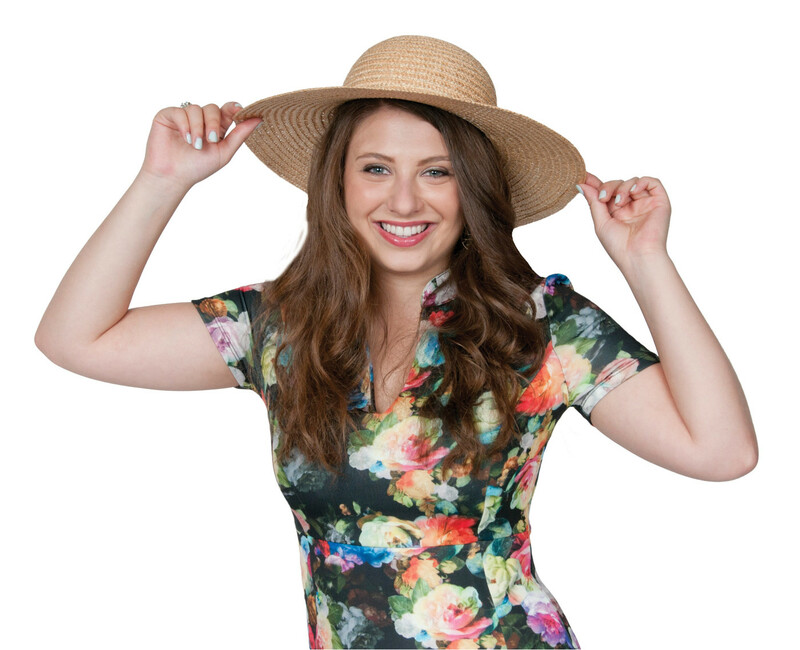 Tuttle has never defined her ambitions so clearly, and with Rise, she's moving upward. "I took the title from a line in Walden from Thoreau, where he compares the human spirit to water," she says of the EP. "He writes, 'The life in us is like the water in the river. It may rise this year higher than man has ever known it.' That feels really relevant to me. 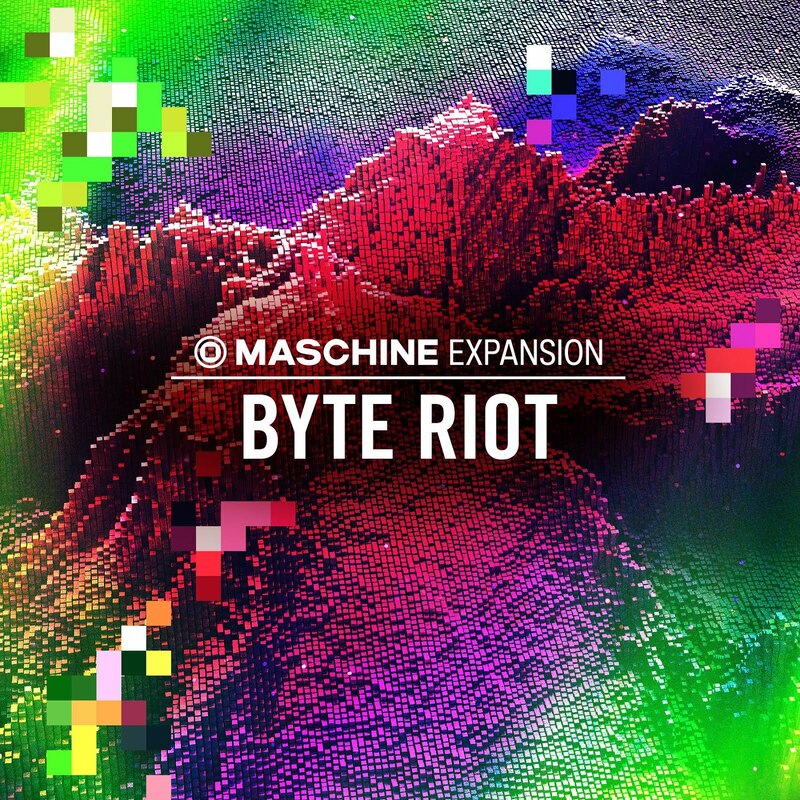 It describes how I'm feeling with my music, and where I'm at with creating my own sound, and where we're at in the world right now. 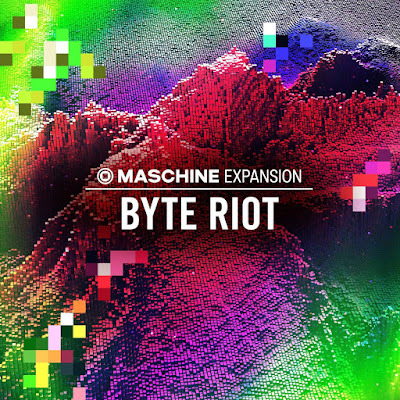 I knew it needed to be the title of the record." For more information, please visit https://www.mollytuttlemusic.com/. 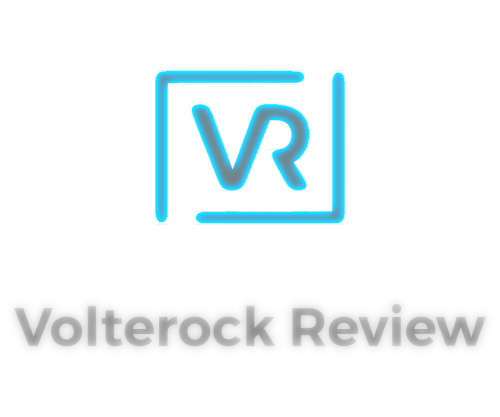 For review copies, please reply to this email. Vancouver, BC - Radial Engineering is pleased to announce that the DiNET DAN-TX and DAN-RX, stereo Dante audio converters, are now shipping. 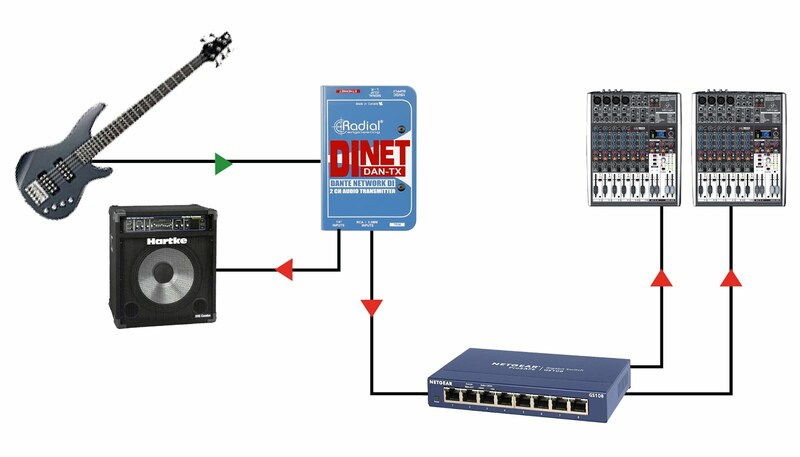 Developed by Audinate, Dante is a low-latency audio-over-Ethernet protocol utilized in professional and commercial applications. The DAN-TX and DAN-RX provide a simple and robust solution for sending or receiving two channels of analog audio over a digital Dante-enabled network. The DAN-TX includes ¼", RCA, and 3.5mm inputs, with a single Ethernet output that allows you to connect any analog device to your Dante network. This range of connector options makes it easy to interface with a CD/DVD player, smartphone, tablet, instrument, or professional audio source such as a mixer or recording interface. When used with mono instruments such as guitar, the DAN-TX provides a thru connection for a stage amp, and includes a trim control that provides +/-10dB of gain. Balanced signal levels up to +24dB can be accepted without distortion, and a high pass filter and -20dB pad can be engaged when required. The DAN-RX is a two channel Dante receiver that allows you to output balanced analog audio at any point on a Dante network. Dual XLR outputs provide connection to a mixing console, amplifier or powered speakers to route audio from FOH to the stage, or to remote rooms within a venue with separate PA systems. A 3.5mm headphone output with level control is also provided to test audio or monitor locally. 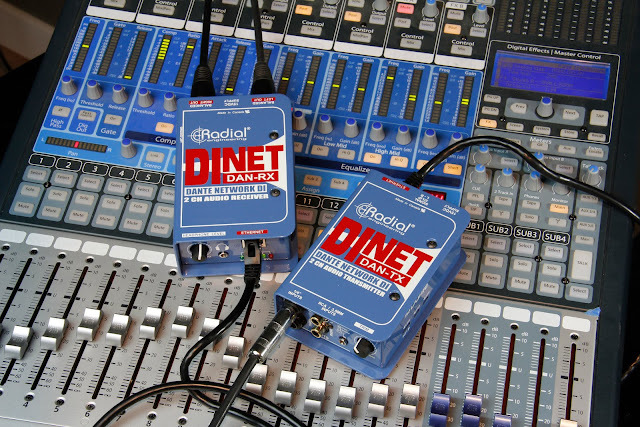 The DAN-RX connects to the network via a single Ethernet cable, and ground lift is provided on the outputs to reduce buzz and hum from ground loops. Both the DAN-RX and DAN-TX are built with rugged 14-gauge steel construction and employ high quality 24bit / 96kHz converters for exceptional audio performance. Power for each device can be supplied with a 15V adaptor (included) or via Power over Ethernet (PoE), and both power sources can be used simultaneously for redundancy. 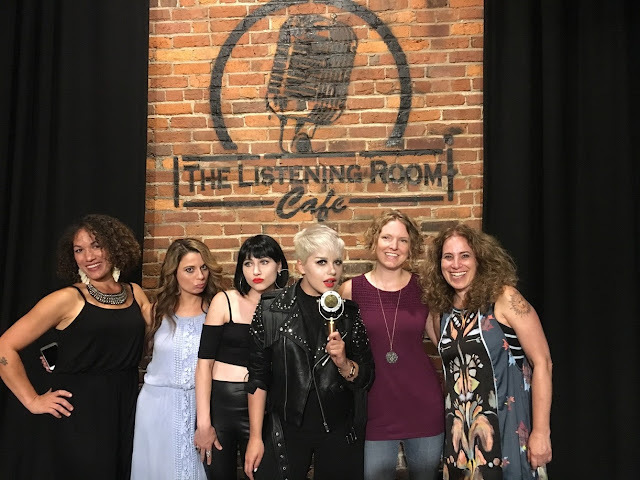 Julia Jordan Kamanda (artist); Jenna Paone (artist); Command Sisters (artist), Jenna Clapp (artist); Laura B. Whitmore (artist and founder of the Women's International Music Network) pictured with Ear Trumpet Labs' Edwina microphone. JULY 17, 2017, NASHVILLE, TN...Boutique microphone company, Ear Trumpet Labs, celebrates the She Rocks Showcase at Summer NAMM held Thursday, July 13 at The Listening Room Cafe in Nashville, TN. A packed crowd enjoyed an intimate night of music from selected performers of the Women's International Music Network (WiMN) including Julia Jordan Kamanda, Jenna Paone and Laura B. Whitmore, Southern Sirens, and Command Sisters. Ear Trumpet Labs sponsored microphones for the event, with vocalists using their most popular model the Edwina (pictured above), and their signature live vocal mic Chantelle. Founded in Portland, Oregon in 2011, Ear Trumpet Labs is a craft builder of unique microphones for adventurous musicians and recording artists. Combining technical expertise, the highest grade hand selected electrical components, and a sculptural aesthetic, the company is committed to a hand-built craft workshop approach to providing the best looking and sounding microphones. 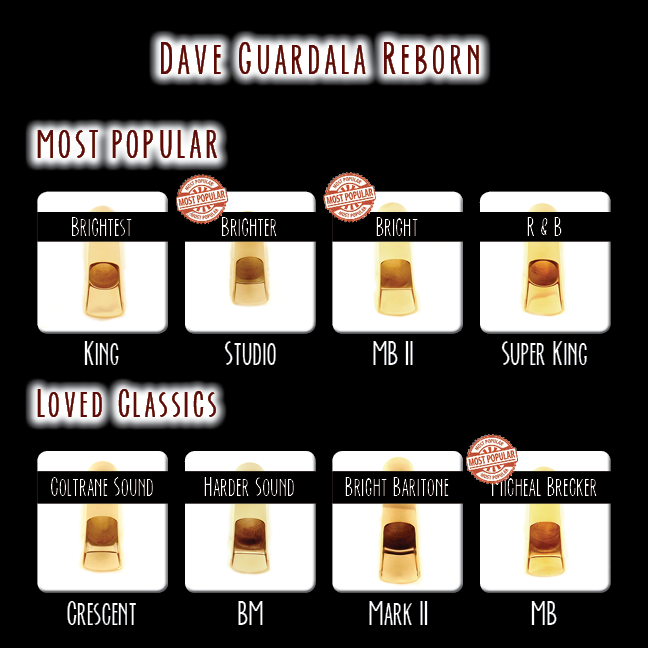 Notable users include Andra Day, The Milk Carton Kids, Jason Mraz, Jerry Douglas and more. Please visit www.EarTrumpetLabs.com to learn more. Washington, D.C. – July 13, 2017 - The U.S. Federal Communications Commission (FCC) today ratified an Order on Reconsideration and Further Notice of Proposed Rulemaking concerning the use of the frequency spectrum that will impact all wireless microphone users. The Order on Reconsideration ensures that wireless audio applications both now and in the future will continue to flourish. Having considered the thorough and relentless input of wireless microphone specialist Sennheiser and many others in the audio community, the FCC ruling modifies initial guidelines that may have negatively impacted manufacturers, owners and operators of wireless microphone equipment in their original form. Sennheiser filed a Petition of Reconsideration with the FCC in December of 2015 following the initial announcement of new regulations, timed to coincide with the upcoming incentive auction and reallocation of the 600 MHz frequency spectrum. Sennheiser’s filing elucidated practical concerns for manufacturers and users of wireless microphones in day-to-day applications as well as proposing potential solutions. The FCC studied Sennheiser’s proposals and the input of others during the intervening year and a half, and the Order on Reconsideration has made many of the audio specialist's proposals a reality. Dan Blakeslee and The Calabash Club Announce New Album "The Alley Walker"
Recorded by a waterfall near the railroad tracks in Rollinsford, NH, The Alley Walker, the newest album by Dan Blakeslee and the Calabash Club, is a bluesy, rock-and-roll twist on the beautifully-composed folk style that has become Blakeslee's signature. Due for release on August 18th, the album is a highly-awaited follow-up to 2014's Owed to the Tanglin'Wind, which was named Album of the Year by Red Line Roots. 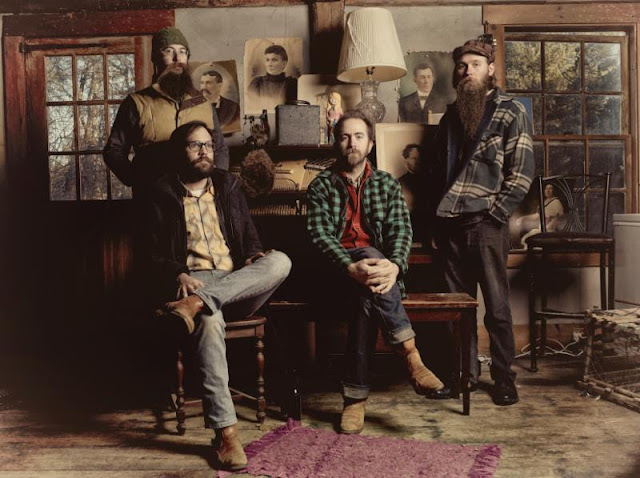 Blakeslee and producer Chris Chase wanted the album to "Capture the band how they sound live. Everyone in the room playing at the same time with natural swells, the safety off...and roll tape." Band members Nick Phaneuf (bass), Jim Rudolf (drums), Mike Effenberger (piano and accordion) come together with Blakeslee to masterfully create this raw-yet-euphoric, richly-layered sound. Every track on the album is a true-story glimpse into Blakeslee's life and journey. 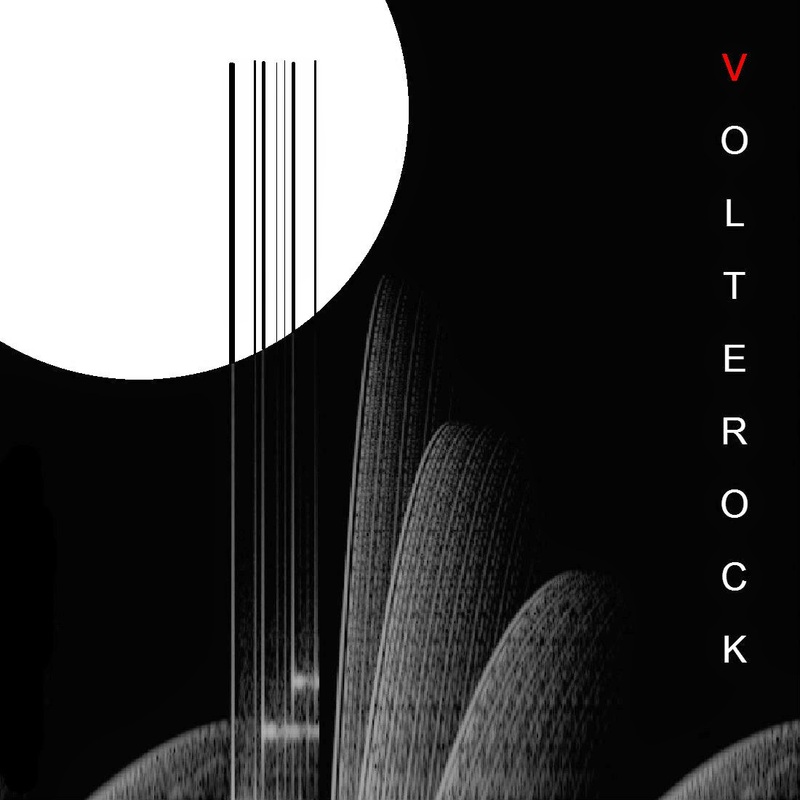 The rock-country fabric of the album provides the perfect foundation for his beautiful method of storytelling. "Johnny and June" begins like a twangy slide-guitar country crooner and ends as a full-blown, hand-clapping spiritual revival meeting that will have everyone joining in ("Watch them rise together, watch them rise..."). France’s BETRAYING THE MARTYRS have revealed a live video for latest single ‘THE RESILIENT’. Showcasing their epic performance on the HELLFEST MAIN STAGE as well as some behind the scenes snippets, the video will serve to tide European fans over until their return later in the year. _ “The Resilient is a product of everything we have worked for since day one, this is who we are and what we love to do, this one is a thank you to all who have stood by us over the years. “We're stoked to be back at it smashing stages all summer in the United States with Born Of Osiris, followed by the Summer Slaughter tour. Of course we'll be back in Europe before the end of the year to be sure we can play for as many of you as possible!" 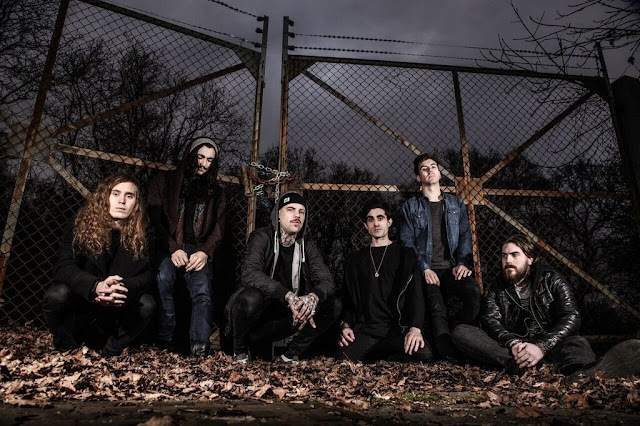 Betraying The Martyrs will follow the Born of Osiris run with a stint on The Summer Slaughter Tour from July 27-August 26. 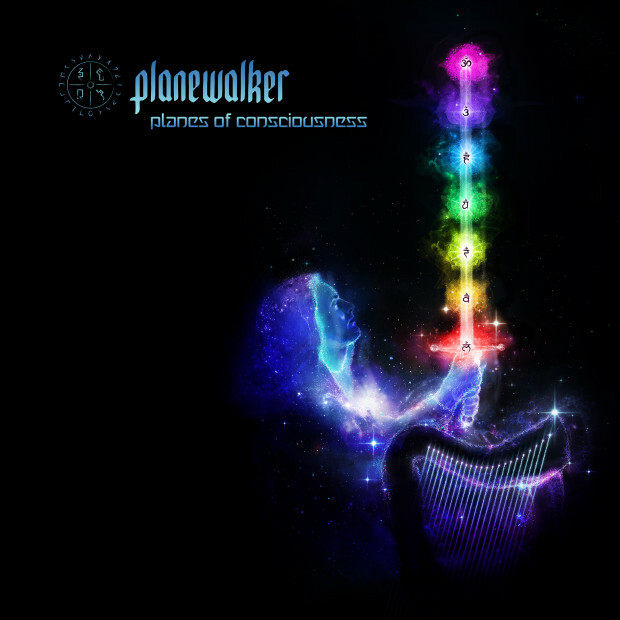 Planewalker has launched his IndieGogo campaign to raise funds for his new album, "Planes of Conscioussness," and upcoming tour!